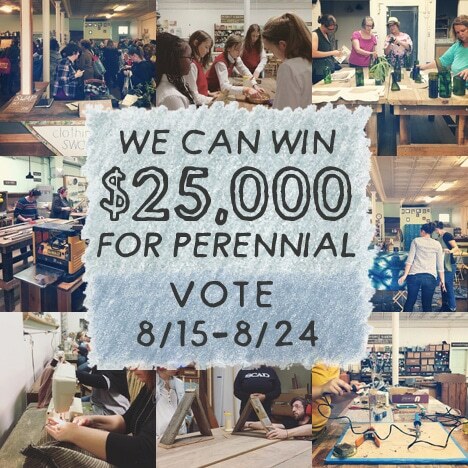 Help us build a culture of creativity and sustainability in St. Louis. 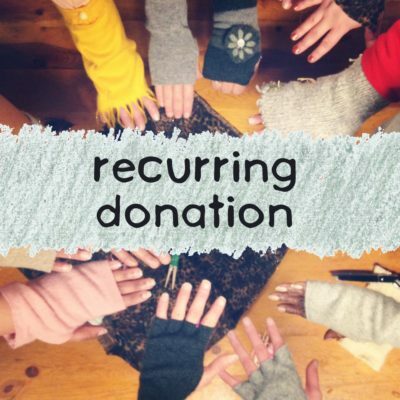 Donate to help keep our programs running year-round. Make a cash donation and help us build a creative and sustainable culture in St. Louis. 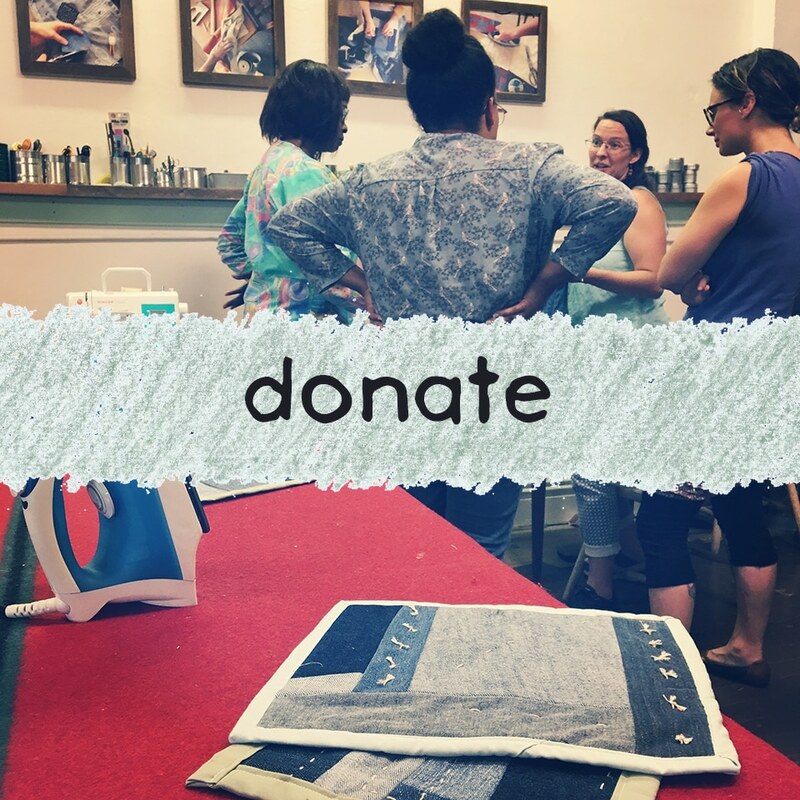 As a small and resourceful non-profit, every bit helps us continue reusing materials and teaching folks new creative salvage and DIY skills. Check out all we’ve accomplished with your help in 2017 in our Perennial Report!